We asked science for help in defining in more detail the strategic role of the business plan in the growth and development process of a company. When you are about to start a new business, is it better to take the time to develop a business plan or throw yourself headlong into the new business by facing what happens as new opportunities arise, problems, or changes in general? It is one of the most debated topics on which everyone has their opinion. But, as many authoritative sources can be cited, in support or against, there has never been a scientific proof that established without if and without but how much the business plan is necessary. At least so far. Based on some research on business planning carried out by Oregon University, it is clear that it is widely believed that writing a business plan is an absolutely essential first step to start (and conduct) any business project. But why, then, does everyone seem to be of this opinion? Because a business plan can add value. Yet many companies have achieved incredible success without having ever developed one. So let’s go back to the hypothesis that writing a business plan is just a waste of time? It can be said that taking time for the business plan is a form of opportunity cost, a choice between two possibilities (to do it or not), in which the loss of value of one constitutes an increase in value in another. The time taken for the business plan could be used in other ways – for example in research and development, or in marketing activities – which in turn are necessary for the company, so why it could not be as effective to let things get in motion and adapt the strategy according to how things evolve, instead of relying on forecasts and statistics? The point is not “writing” or “not writing” a business plan. What really matters is what kind of planning you can do and how long it will cost you to do it. How much and how to spend time on the business plan can affect an entrepreneurial activity? How much and in what way the planning conditions the ability to make profits from one’s own business? 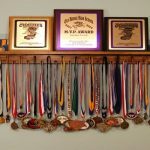 When is the right time to start the planning process? What are the steps to be taken to reduce the margin of error? After analyzing the growth rate of 11046 companies, a study published in 2010 in the Journal of Business Venturing showed that, where it was carried out, planning actually boosted company performance. It should be emphasized that the same study also established that planning has benefited not only start-ups but also – and even to a greater extent – to companies already underway. This study, however, does not answer the question that it raises itself: why is the drafting of a business plan even more useful for companies already started than it is for startups? Let’s try to provide an answer: a company that has already started and with its own historian certainly has a greater knowledge of its customers and their needs with respect to a start-up. For a business that has already started, planning means relying less on assumptions and forecasts to be validated, and consequently setting one’s strategy on concrete information. Another study, also from 2010, published this time in the Journal of Management Studies, showed that the companies that set up a business plan grew by + 30% compared to those that did not. Of course, a multitude of companies have achieved success even without a business plan, but not in the times and at the levels of those who did. Just to highlight the connection between planning and growth speed, in 2001 the Journal of Small Business Management published a study according to which 71% of companies with the highest growth rate (around 92% on an annual basis) used a business plan. They set budgets, identified sales targets, carefully planned and documented marketing activities and commercial strategies. 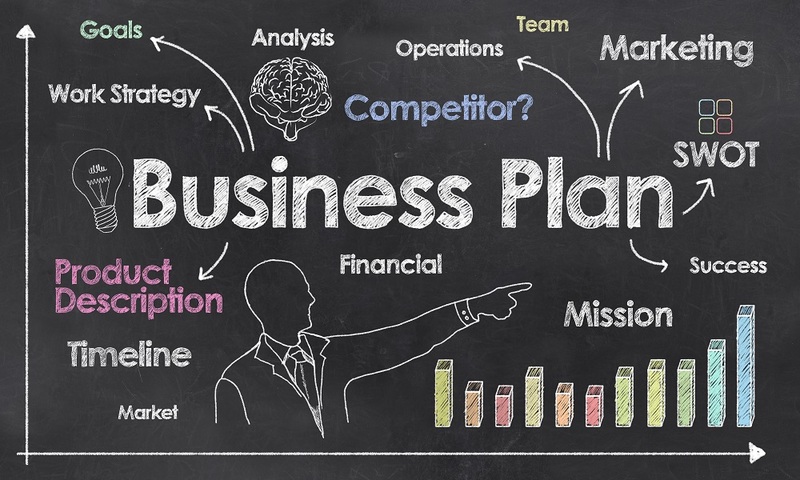 In many cases they have not even used the term “business plan”, but in fact have planned strategy, growth, operations with a medium and long term vision. Take the time to set your goals and plan for your business. And more importantly, check and update your business plan as your business grows and acquires familiarity with your industry and your customers. Business planning is not a one-off activity to be performed only when a new entrepreneurial adventure begins, but it is something to return to periodically, to review, optimize and re-calibrate on the basis of the new information you will get from your business. It is not enough to have a business plan to guarantee the success of a company. Need a good business plan. It is the quality of the business plan that makes the difference. 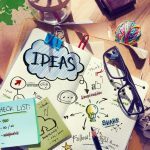 It is quite common that startups, especially those born out of highly innovative ideas and products, develop relatively inexpensive, shorter and “light” business plans. Being in the situation of learning to know their product and their customers very quickly, they must change the strategy more frequently. Their business plans, therefore, are necessarily lean, they usually don’t take up more than a single page and are reviewed and updated often, allowing you to check and change the strategy in the blink of an eye. On the other hand, already established companies have a greater knowledge of products and customers, and can therefore build more complex and detailed strategies, which will be updated less frequently. Therefore, a more structured and long-term business plan will be the most suitable for this type of reality. But obviously it’s not just the size of the business plan, but its contents. The study of the Journal of Management Studies of which we have spoken – the one on the relationship between the speed of growth and the use of a business plan – has also found that companies that have been able to better define their value proposition have had better results than those that have took longer to define the needs of its customers. 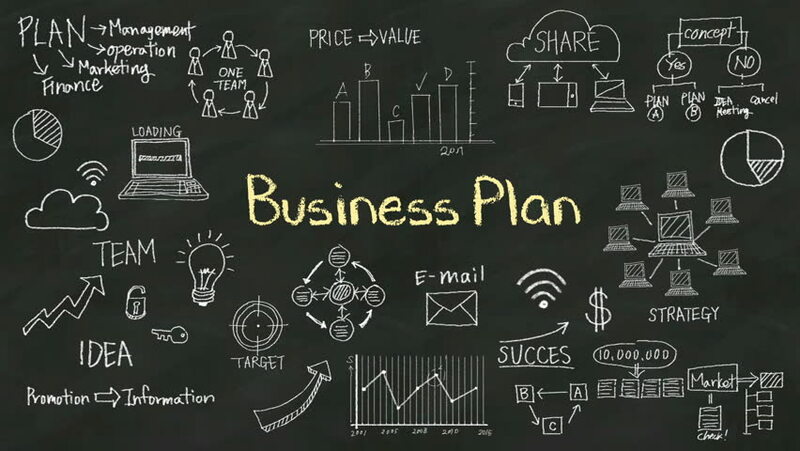 Having a good business plan, therefore, does not mean simply knowing how to make accurate forecasts, but also and above all setting – and resetting – the objectives, monitoring progress towards their achievement, adapting the business model as the knowledge is refined of customers and their needs. Among the Silicon Valley companies, knowing how to change their strategic direction is called “pivoting”. It means, in a nutshell, to remain vigilant and with a flexible attitude, oriented to change one’s business thanks to the constant comparison of results with current objectives and information obtained from customer feedback. Do not try to come up with a 40-page business plan, but focus on simpler and more agile planning, defining your goals and the needs of your customers. 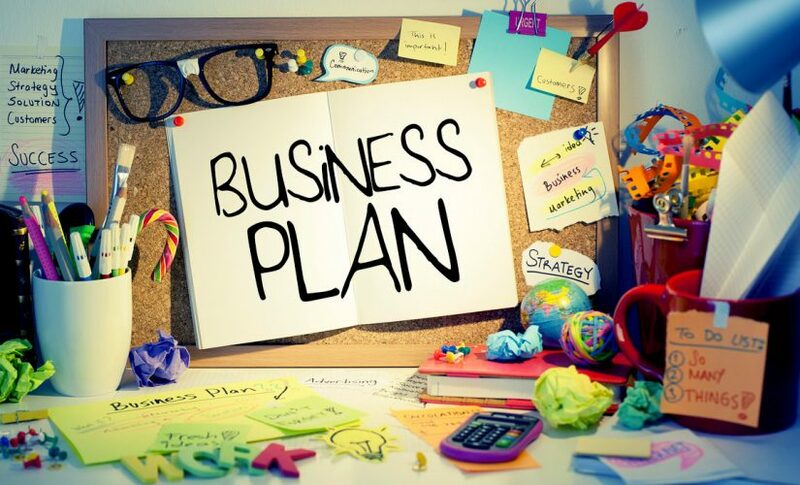 Review and adapt your business plan periodically based on your business performance and what you learn day after day. According to most venture capitalists, what most influences the provision of funding is the composition of the team. After the team, there is passion, or how much the entrepreneur believes in his own idea. There is no doubt that both these elements can influence the decision of the venture capitalists to finance a project. But a 2009 study in the Academy of Management Journal shows that a prepared entrepreneur is more reliable than a passionate entrepreneur. This does not mean that during the pitch with a venture capitalist you will be asked for a detailed business plan, but that you will have to be able to explain every single aspect of your idea, from the target market to the competition, from marketing to sales strategies. . You will not be asked to recite a 40-page business plan, but you may be asked for any of the details that may be contained there. So preparing a business plan will not only make you prepared, but will greatly increase your chances of getting the desired funding? Get to know every aspect of your business project in depth. Create a document for internal use to summarize all your strategy, but avoid spending too much time and resources on creating a long and detailed business plan. We have seen that preparing a business plan can increase your chances of success and increase the pace of growth of your business. So when should you think about it? According to a study published in the Journal of Business Venturing in 2004, entrepreneurs who first started the business planning process proved to be better at what English-speaking researchers call “establishing legitimacy”. 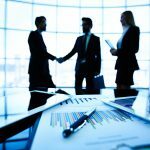 It is a way of saying that those entrepreneurs have used the business planning process to start the process of dialogue with potential customers, of approaching work partners, of recognizing the possibilities of financing and of collecting various other information relevant to starting their business. Entrepreneurs who immediately used their business plan to “establish their legitimacy” have proven to be more geared towards the success of their later colleagues, and their success has been more lasting. Starting the planning process before starting marketing activities and before starting to interact with customers also reduces the chances of business failure. That being said, planning can never replace dialogue with customers. A constant planning process – in which the business plan is periodically reviewed and updated – requires dialogue with your potential customers, to allow you to learn more and more about what they need, how much they are willing to pay, and how more effective to reach them. Start the planning process as soon as possible. 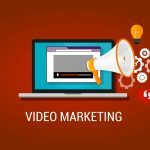 Even a simple elevator pitch, just to see how your idea “sounds”, can be of great help in dialogue with potential customers and in launching your business. Like most entrepreneurs, you too will like to dream of developing and realizing new business ideas, thinking about how to increase existing activities and look for new solutions to new challenges. Many of these dreams are destined to remain so, leaving only ideas that whip you in the head, until some other entrepreneur sees the same opportunity and finds a way to achieve it. But there is a way for your ideas to become a concrete project. A study published in 2011 on Small Business Economics found that entrepreneurs who invest time in defining a business plan are up to 152% more likely to start a new business. They are 129% more likely to start off on the right foot and move quickly from the startup phase to a growth phase. According to another study (Small Business Economics, 2006), entrepreneurs who plan even reach a 260% chance of starting a new business. But in this research there is a seemingly contrasting figure: the same entrepreneurs who are dedicated to planning are also 271% more likely to close their own business. And yet, come to think of it, it makes sense. Entrepreneurs who plan are used to constantly keeping track of the performance of their business. They are therefore well aware of when actual sales do not coincide with expected sales, or when marketing strategies are not proving effective. They know when it’s time to change the air and to jump on new opportunities, abandoning a business idea that is headed towards a failure due, for example, to changes in the market, the entry of new competitors, the evolution of technologies and tastes of customers. If you really want to start a new business project, start writing down your goals and the strategy you intend to use to achieve them. Even a simple one-page business plan will help you get started first and, once the business starts, monitor your performance and know if and when to change direction and try something different. Nothing and no one can completely avert the possibility of failure. But having a business plan undoubtedly helps to limit this risk, as demonstrated by a further study conducted on 223 companies. Having a schedule and constantly updating it means being able to monitor the progress of your activity and correct the shot from time to time. If something is wrong, you will notice it. If things go well, you can figure out how to make them go even better. Prepare a business plan, but then don’t forget it in a drawer. Keep an eye on how things are going, and how you are following your goals. Thanks to the business plan you can understand what works and what doesn’t, and optimize your business. In conclusion, it seems clear that the creation of a business plan is indispensable. On the other hand, you wouldn’t venture on a journey through unknown places without having set a destination and having a map with you, right? And all this research has validated this idea. But these studies have also shown that the value of a business plan is determined by the way in which it is approached. A business plan must be iterative. It must be adaptive and flexible. This is not a mere prediction of the future, but a tool that will help you retouch and adapt your strategy along your path , observing market changes and redefining your business on the ever-changing needs of customers. If you are explicitly asked to produce a more detailed business plan, try to do it in the best possible way, but know that it will not have a decisive influence on the long-term success of your business idea. 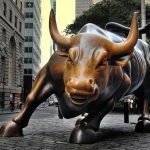 How long does a bull market?